Despite having bucketloads of Indian bridal designers, somewhere deep down we are all fascinated with those breathtaking Pakistani lehengas and suits. And honestly, we can't be blamed for it. Their gorgeous creations speak volumes. 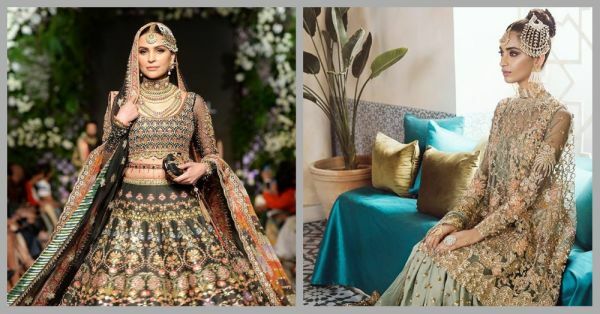 So instead of going on Instagram and searching for #Pakistanilehengas, how about, we tell you our favourite Pakistani bridal designers that you should follow? 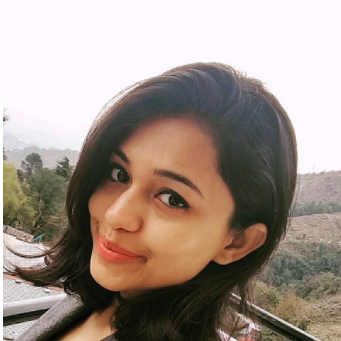 So that you only look at the ones which are actually worth looking at and don't waste your time on random hashtags and profiles. You can thank us later! Faraz has been in the industry for more than a decade and his pieces are inspired. His beautiful and unique aesthetics and attention to detail have set him apart from others. Faraz's USP lies in applique and cutwork techniques with layering, cut, colour and fusion tailoring. Known for its intricately detailed and luxurious evening and bridal wear, Elan is all about class and royalty at its best. They have something for every bride, be it modern or traditional. You have to check out his Instagram handle to believe us. Are you inspired by the Raja-Rani theme or the Mughal-E-Azam designs? Then this is definitely going to be on your checklist for all things royal. With a burst of some gorgeous colours and designs, Nomi's sheer and shimmery bridal lehengas are truly breathtaking. Inspired by the Mughal designs and artwork of Qutub Minar and Fatehpur to Carribean and Morocco, it's a great mix of global fusion. To your surprise, Ali Zeeshan is the Manish Arora of Pakistan who loves to quirk up the traditional age-old bridal wear. His creations are a combination of the most unique colours and designs you will ever see. Our list would be just incomplete if we don't include the celebrity favourite Bunto Kazmi. Bunto is known for her intricate resham rosette bridal work and ivory kamdani ensembles which most Pakistani brides desire to wear for their wedding and engagement. Definitely tops our list of fave Pakistani designer and for all the right reasons. It wouldn't be wrong if we say she's Pakistan's most successful actress Mahira Khan's favourite designer. And if Mahira swears by it, so can you. Sana revived the age old shimmery gowns and lehengas and gave an edgy twist to it for the modern contemporary brides who like to add a little drama to their outfit. Sana introduced beautiful ruffled, jewel embedded gowns and some shararas with unique cuts and motifs which can be a great pick for your engagement or reception.